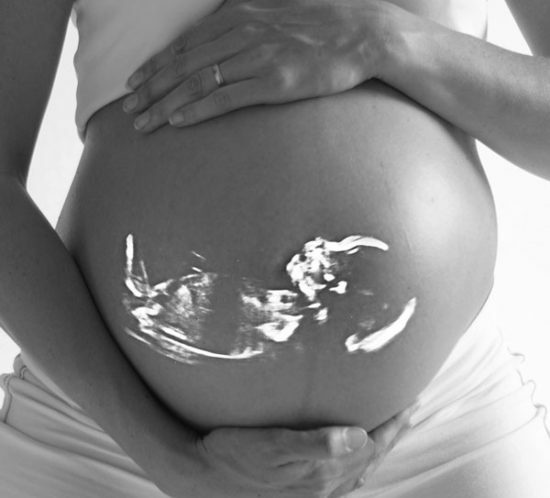 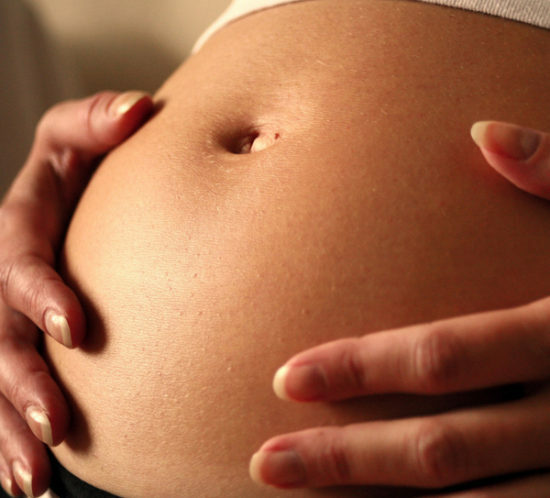 Are All Chiropractors Qualified to Work With Pregnant Women? 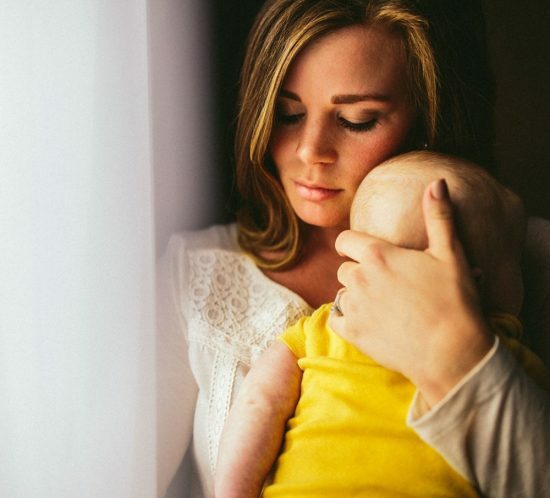 What can I do to prepare my partner and myself for breastfeeding a new baby? 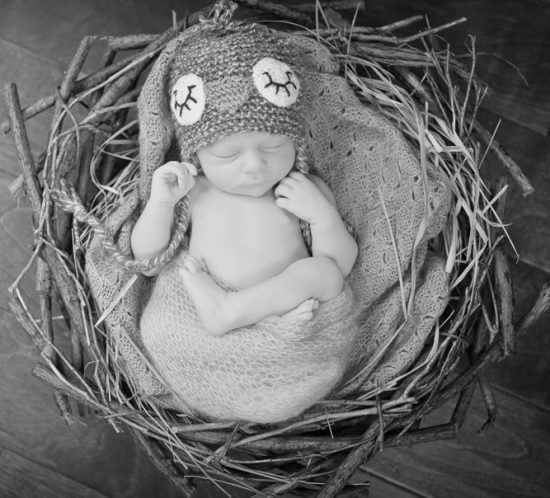 How Do I Schedule Newborn Portraits Before My Baby is Born? 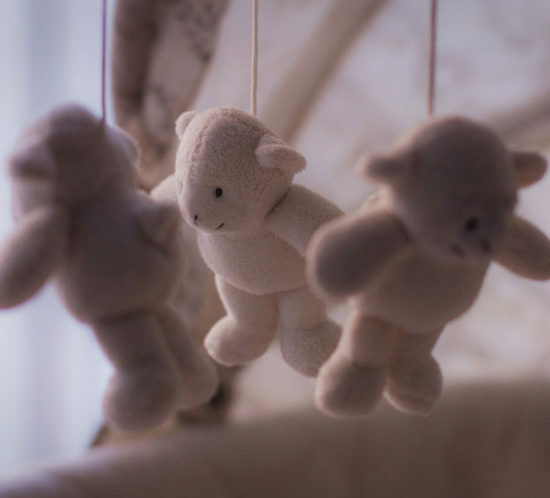 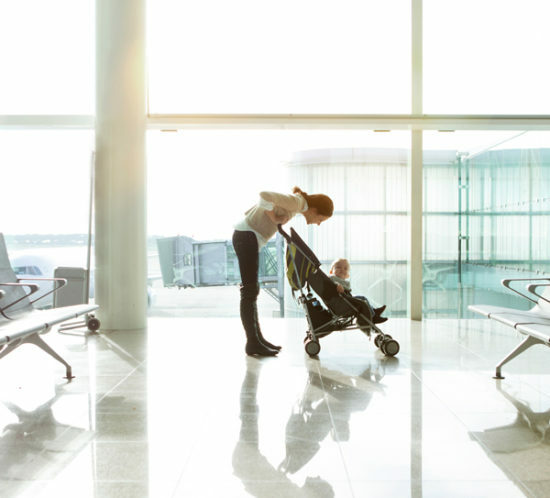 How Can I Protect My Baby From SIDS?